Proprietary plugins can’t be included in Ubuntu 12.04 LTS (Precise Pangolin) by default (due to some licensing incompatibilities with Adobe flash player or mp3 codecs). Although, during the installation process so you can install these plugins (and of course an Internet connection is required because the packages will be fetched from web). Anyway, Adobe Flash Player is getting replaced by HTML 5 or some newer technologies but until the HTML 5 becomes the de facto standard for dynamic content (flash, video etc) on the web, you should have any flash player installed. It’s not necessary to use Adobe because there are some free and open source alternatives to Adobe flash – Gnash (seems good) and Lightspark (alpha release). Although, it’s a different fact that Adobe flash player will no longer be available for GNU/Linux – as Adobe has already announced that it will be dropping support for GNU/Linux. 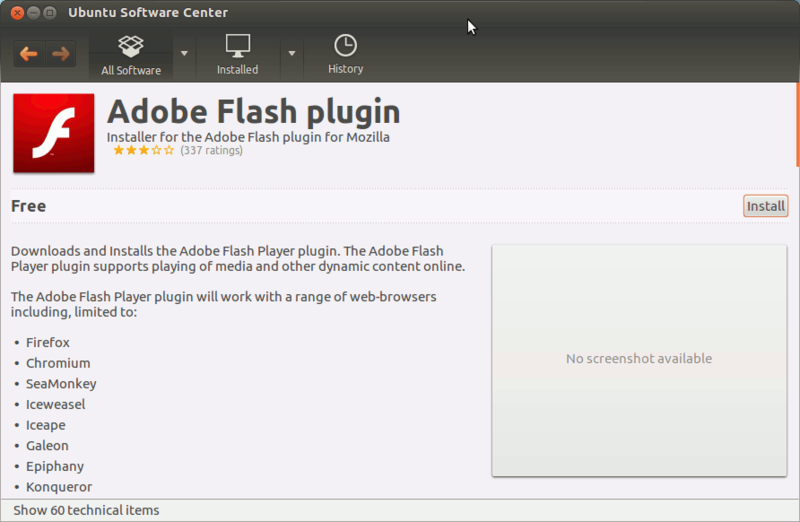 So the Adobe flash player – you would be using with Ubuntu 12.04 LTS – is the last version of Flash (for GNU/Linux). Open Ubuntu Software Center and search for ‘adobe flash player‘ – and click on install; it will download the flash player from the official site (in background) and you just wait for the installation to complete. 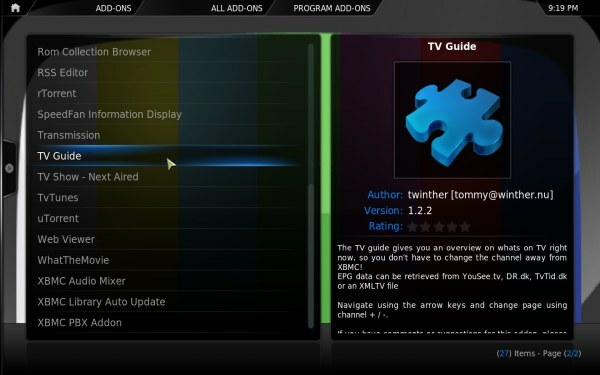 XBMC version 11.0 EDEN has released! If you’re already using XBMC on Ubuntu 11.10 or 12.04 (or older versions) then you may update it, on the other hand if you haven’t tried it yet, then give it a try! It’s the coolest Media Center. 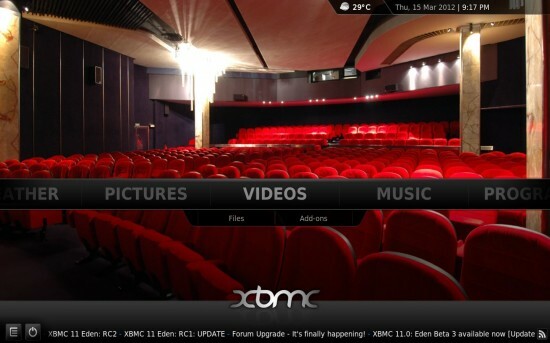 The new version of XBMC has released with a lot of cool improvements, specially in the default skin and add-ons. Now, it’s faster, better library and networking support and the JPEG decoder has been updated and a lot of other things has changed/improved! XBMC is a Media Center Application – (like Windows Media Center, but actually it is far better than Damn WMC), it has lot of features – so you can enjoy the Home Theater experience with XBMC. I’ve already explained in detail about installing XBMC Media Center in Ubuntu 11.10/12.04; in short all you need to do is to add the PPA, update the package cache and install it. 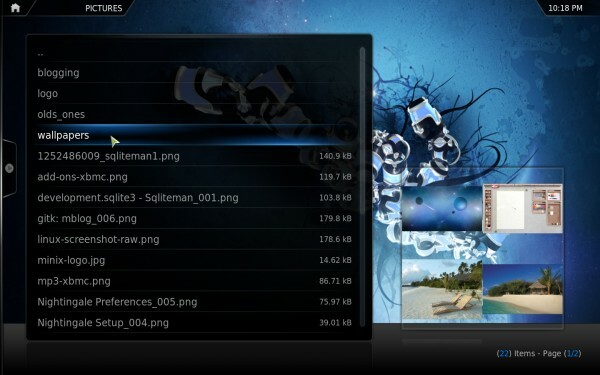 XBMC is a free and open source media player – more precisely a Media Center Application with a bunch of cool and exciting features, which can be easily extended using freely available plugins. It’s a cross-platform application – available not only for Ubuntu or other GNU/Linux distributions (including Linux Mint, Fedora, ArchLinux etc) but also for Windows and Mac OS X. The fancy & cool UI (user interface) and ease of use made it an award winning Application – an complete Entertainment Hub; so it’s perfect for Home Theater Experience. XBMC supports all kinds of popular media formats and it can play from anywhere i.e either remote files or local files from your hard-disk (but it must be mounted, e.g if you’ve some media files on a partition that is not mounted on startup then obviously you have to mount those partitions manually before trying to access those partitions from XBMC Media Center). 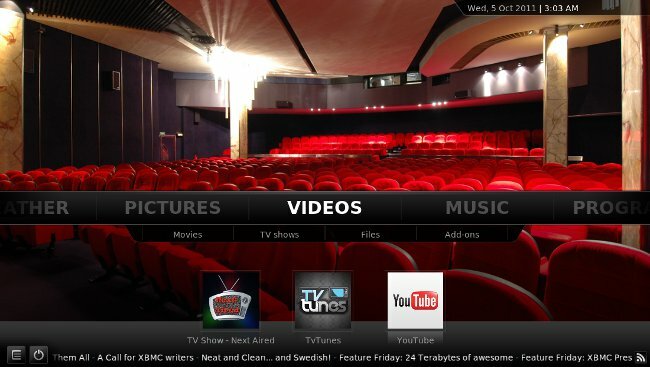 In Ubuntu there are already great media players available – the default one, VLC, etc but XBMC is some what different! If you’re running Ubuntu 11.10/12.04, then you must give it a try! TV Guide – it’s a simple add-ons which will give you an overview about current TV programs. XBMC.ORG – Visit official site for more goodies like – XBMC skins, plugins and scrips to customize it for complete Fun! 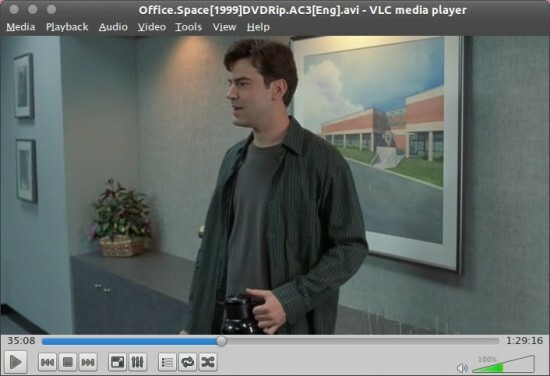 VLC Media Player version 2.0 (Twoflower) is out, with a bunch of cool features and changes. It’s one of the major release, after a long time. Now, VLC can decode videos more faster, it supports more open formats and Higher quality videos – some interfaces (Web and Mac) has been written from scratch. According to Ubuntu Release plan – you won’t get the latest version of VLC Media player i.e vlc 2.0 by default on older/current stable version of Ubuntu i.e in 11.10/10.10 etc (Although in 12.04 LTS, it will be there in the official package repository). So if you want to try VLC 2.0 then either install from source which may be very annoying due to some weird dependencies or use a PPA (that’s what you’re going to do). That’s All, Enjoy watching cool videos with the ‘All in One’ player – VLC vs 2.0. VLC Player is one of the most popular open source (released under GPL) and free media player (encoder). 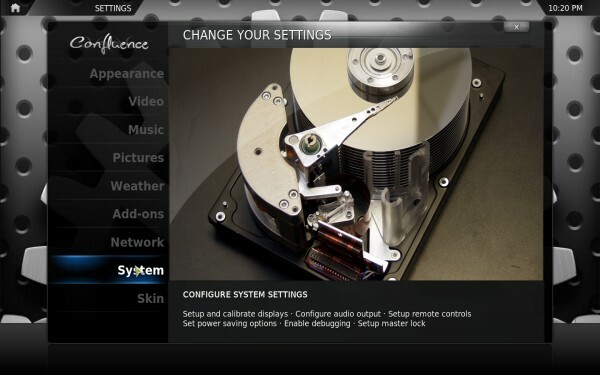 Ubuntu 11.10 (code name : oneiric ocelot)- has banshee installed as the default media player. So if you want to play a video file then you need to install VLC – all in one media player. it has lot of advanced features. VLC has been the part of videoLAN project. VLC is good not only in playing files from your hard disk but also from your DVD/CD, network streams, capture cards. One of the best thing about vlc is that – it’s cross-platform and available not only for Linux based operating systems such as Ubuntu, Linux Mint, Fedora, OpenSuse but also for Mac OS X , Windows (vlc for android is under development – soon, you will be able to enjoy vlc on android too). vlc isn’t installed by default on Ubuntu 11.10, but it’s available in official package repository so it’s very easy to install it. You can use Ubuntu Software Center (it’s one of the most popular Application in software center – rated as 5 star (out of 5)) or terminal, But in order to play any mp3 files or a video file such as avi, flv etc you would have to install some restricted plugins/codecs. libdvdcss library is required if you want to play encrypted DVD’s (most proprietary dvd uses CSS(content scramble system)). The latest version for Ubuntu/Linux is vlc vs 1.1.11. 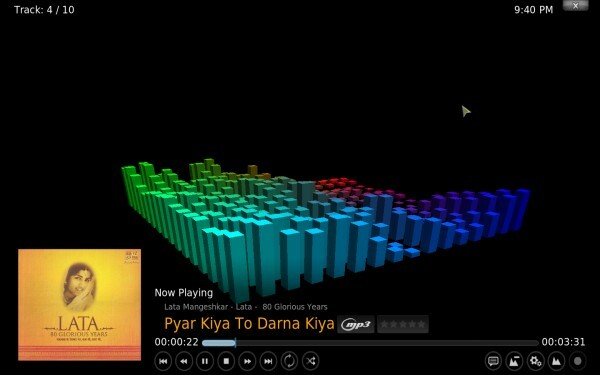 Now you’re ready to enjoy music/movies with VLC player – just right click on media and select ‘open with vlc media player’. That’s All.